Troye Sivan was born today, June 5, in 1995. He is a South African-born Australian singer, songwriter, actor, and YouTube personality. 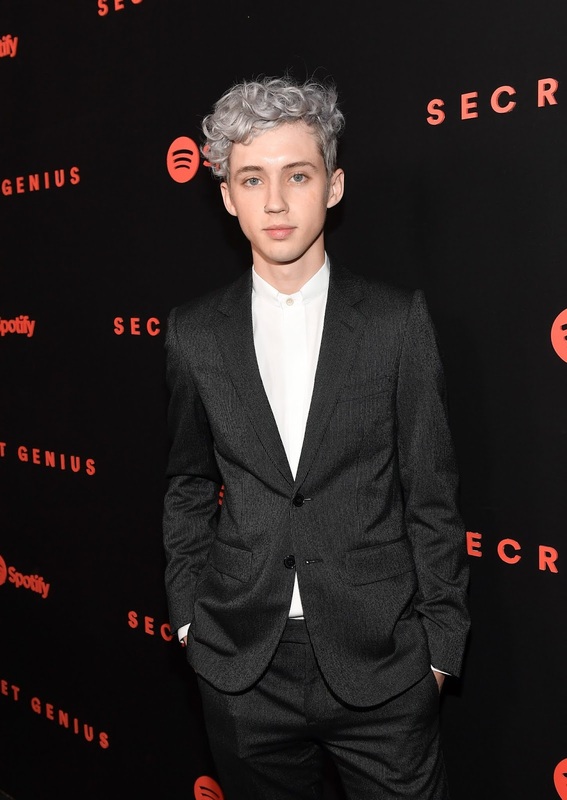 After gaining popularity as a singer on YouTube and in Australian talent competitions, Sivan signed with EMI Australia, a Universal Music Australia label, in 2013 and released his debut extended play, TRXYE (2014), which peaked at number 5 on the U.S. Billboard 200. Its lead single, "Happy Little Pill," reached number 10 on Australian music charts. In 2015, he released his second extended play, Wild, followed by his debut studio album Blue Neighbourhood, whose lead single "Youth" became Sivan's first single to enter the top 40 of the Billboard Hot 100 chart, peaking at number 23. As a YouTube personality, Sivan used to upload video blogs regularly and, as of 2016, has more than 4 million subscribers and more than 241 million total views. His video, "The 'Boyfriend' Tag," with fellow vlogger Tyler Oakley earned them a Teen Choice Award in the "Choice Web Collaboration" category. In October 2014, Time named Sivan as one of the "25 Most Influential Teens of 2014." Sivan is openly gay. He came out publicly via a YouTube video on August 7, 2013 at age 18. He came out to his family 3 years before his video was released. He lives with a mild form of Marfan syndrome. 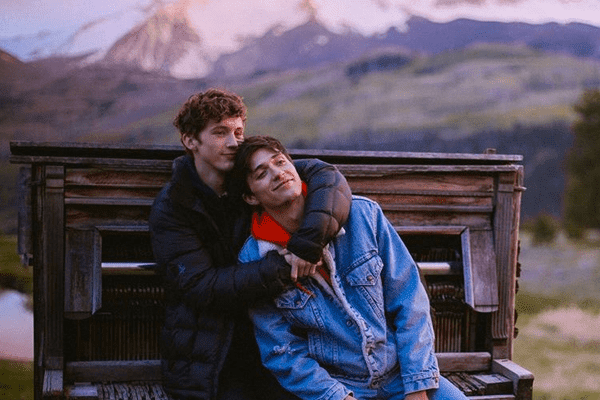 Sivan is in a relationship with model Jacob Bixenman (below with Sivan). He resides in Los Angeles.